Many times, the reason people are denied for a mortgage is because they did not do their homework first. 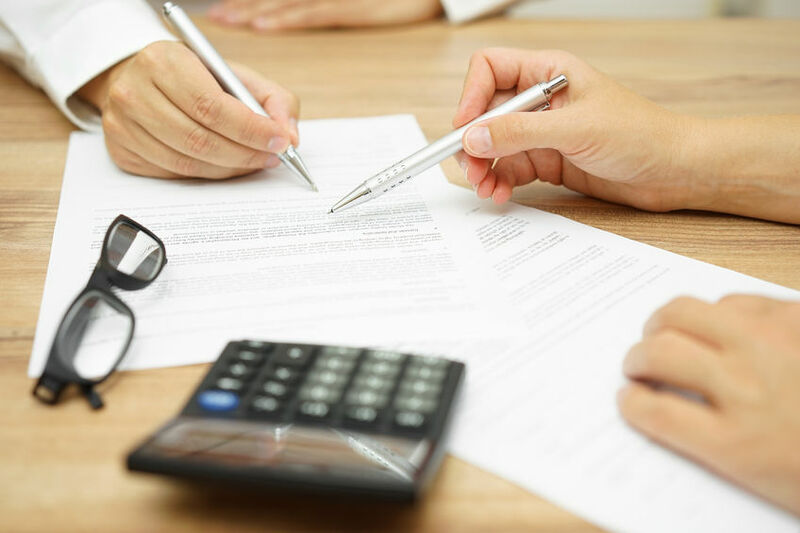 To increase your odds of obtaining a loan (and ensure you are offered terms that are as favorable as possible), it is important to understand the following items and how they work. Documentation varies from one lender to the next, but at a minimum you will probably need at least one month’s worth of pay stubs as well as your tax returns for the past two years. Bank statements for the past quarter in addition to documentation concerning any large deposits or withdrawals should also be included. Do not be surprised if lenders ask you to sign a release form allowing them to verify IRS information. This is standard protocol, and is intended to prevent the falsification of tax records. The real estate market varies from region to region, so what lenders accept also fluctuates based on area. As such, you should understand the particulars of your market so you are not caught off guard by demands for earthquake or hurricane riders or a higher-than-average down payment. We’ve already mentioned paying off old debt in order to increase your credit score, but there is actually another reason for doing so-to decrease your credit/debt ratio. In most cases, applicants must have no more than 36% of their monthly gross income accounted for by debt. Even if your credit/debt ratio is lower than 36%, you could nonetheless be offered unfavorable terms if the amount is over 25%. Just because you have paid off old debt, increased your credit score, and obtained pre-approval for a mortgage does not mean you are now free to make other major purchases. Your lending institution will continue monitoring your credit all the way to closing, and may ask for additional documentation if they notice unusual activity. You could even be denied a loan because your credit/debt ratio is now too high. No matter how tempting it is to make new purchases, the importance of putting them off until final paperwork is signed cannot be stressed enough. The above items are things that will affect nearly every home buyer in some way. Become familiar with them before you even begin house hunting, and you will be better prepared whenever the time finally does come to apply for a mortgage. This entry was posted in Blog and tagged applying for mortgage, applying mortgage by Scott Li. Bookmark the permalink.